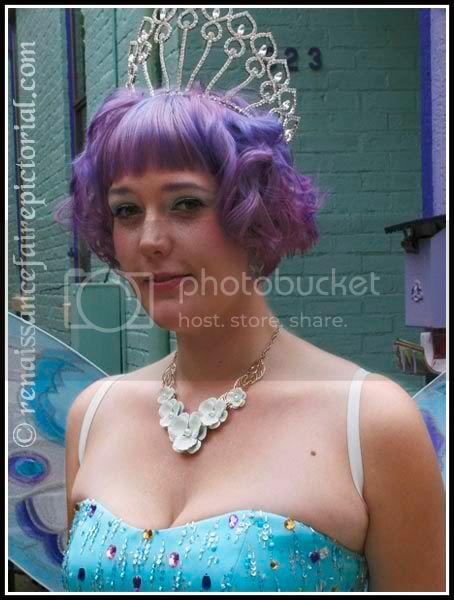 This is the Fairy Queen of the Doors of Mainstasse’s Fantasy Festival. The festival celebrates the tiny fairy doors that are hidden throughout Mainstrasse. The fae decided to move to Mainsrasse so the residents, shop owners, and restaurant owners created fairy doors to welcome the fairies. 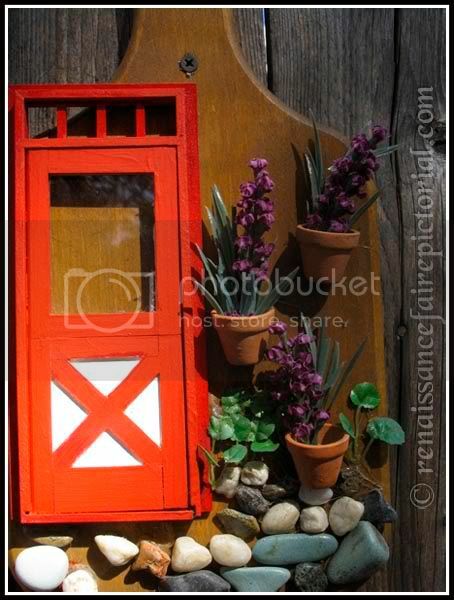 Here is one of the many fairy doors. Visit Mainstrasse and see if you can find them. This was written by admin. Posted on Sunday, October 4, 2009, at 11:31 am. Filed under Photography. Tagged Fantasy, festivals. Bookmark the permalink. Follow comments here with the RSS feed. Both comments and trackbacks are currently closed.